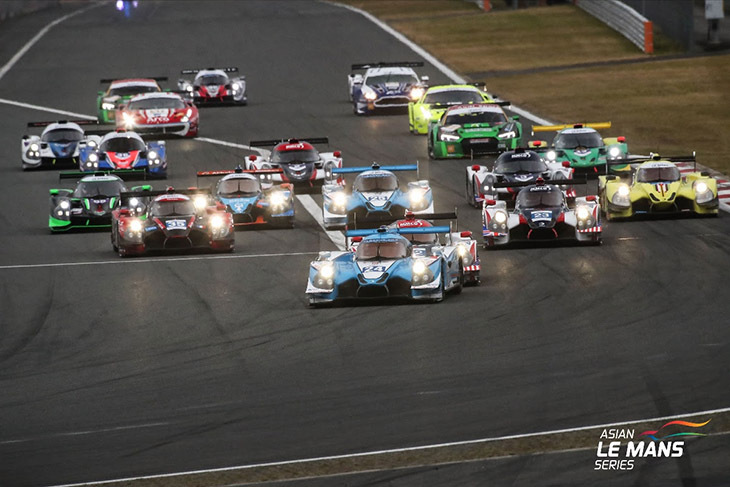 The Asian Le Mans Series will make its first trip down under in early 2020, adding The Bend to the Series’ 2019/20 calendar. 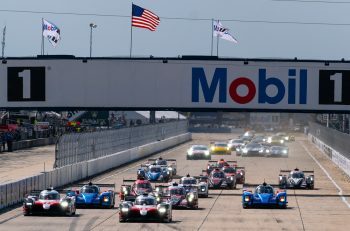 Cyrille Taesch Wahlen, Managing Director of the Asian Le Mans Series: “We had been considering an expansion into Australia for quite some time, but we needed to find the right opportunity. I visited the Bend last year and was blown away by the high standard of the track and the facilities. 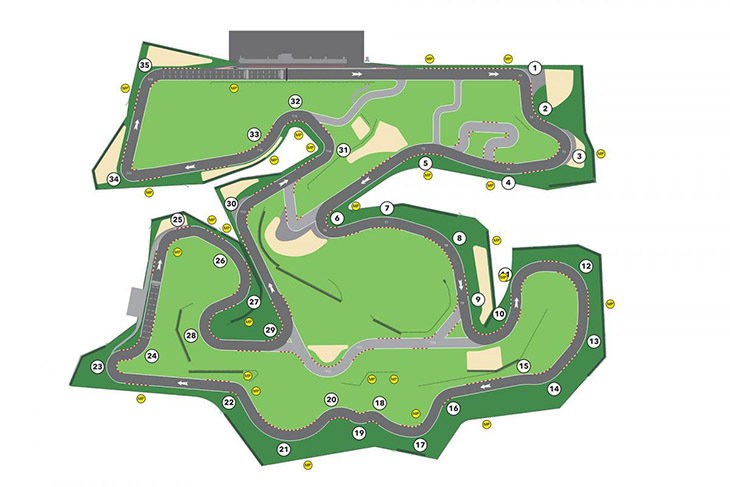 This, along with the enthusiasm being shown by the circuit management team, made it an easy decision. “The feedback from our teams and drivers about the possibility of a trip to Australia was also widely positive, we already have many drivers, engineers and other support crews from Australia! 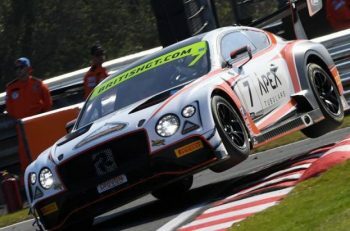 Pierre Fillon, President of the Automobile Club de l’Ouest: “Australia has an exceptional reputation for delivering world class motorsport events, so we are really looking forward to visiting The Bend with the Asian Le Mans Series. 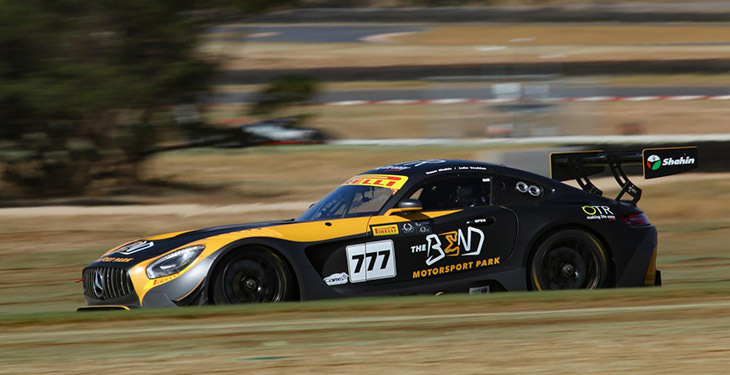 We are used to seeing Australian drivers such as Mark Webber race in the 24 Hours of Le Mans. Racing with us will give Australian drivers and teams the opportunity to progress to the highest level in the 24 Hours of Le Mans. 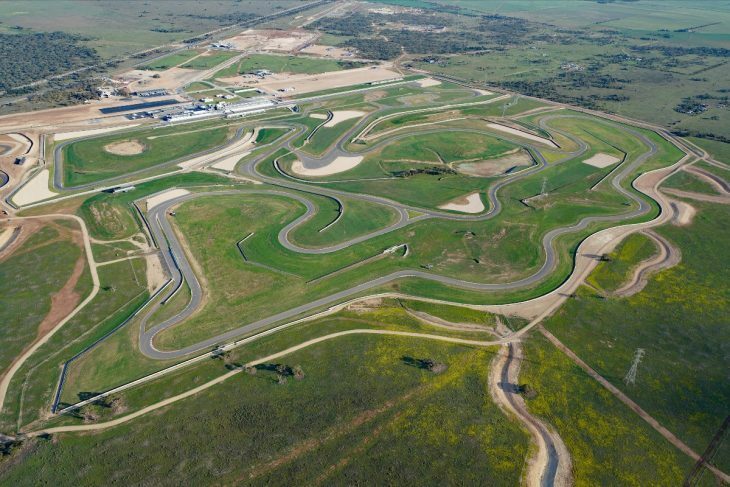 Sam Shahin, Managing Director of The Bend Motorsport Park: “The Asian Le Mans Series is the pinnacle of international endurance racing, and we are very excited and proud to bring the event to Australia and to continue to showcase Tailem Bend and the surrounding region to the world.